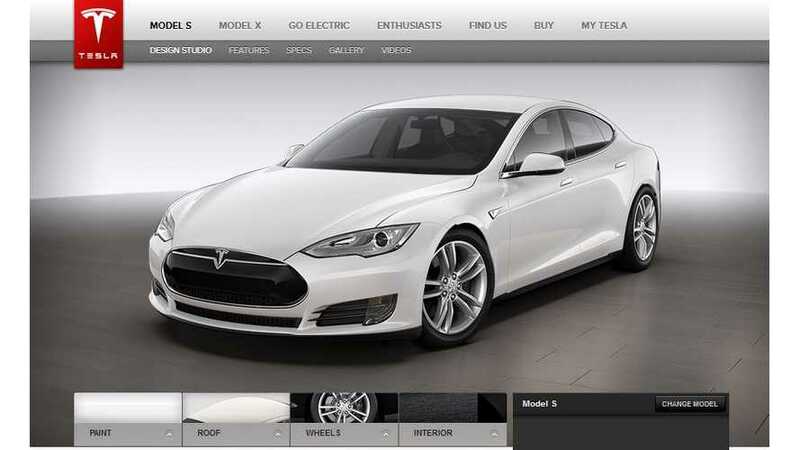 Australia is one of the final markets for the Tesla Model S to launch in. In being a right-hand-drive market, Australia, along with the UK and Japan, gets put near the end of the line for Model S initial deliveries. Luckily, Tesla has begun production of right-hand-drive vehicles, with the first batch now being sold in the UK. However, Australia is way behind the UK in terms of Model S delivery dates, with the first units not expected to be sold in the Land Down Under until perhaps October of this year. Furthermore, there's still no pricing information for the Model S on Tesla's Australian website. Let there be Superchargers in Australia. Model S reservation holders in Australia are anxiously waiting pricing info and other details specific to delivery of their EVs. 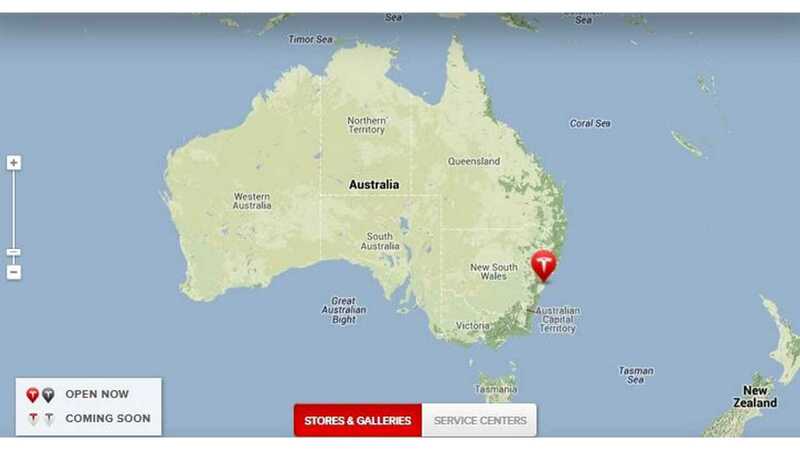 We believe Tesla will fulfill the initial few hundred reservations in Australia by the end of the year. If Tesla can deliver a couple hundred EVs in Australia by years end, then the electric automaker will most likely be Australia's #1 seller of plug-in vehicles for 2014. This is largely due to the fact that few plug ins are sold in Australia, mostly due to crazy high price tags there. Fancy a $70,000 BMW i3? How 'bout a $60,000 Holden Volt?